Secret sharing (SS) for (k, n) threshold generates secret data into n shadows, where any k or more shadows can reconstruct the secret while any \(k-1\) or less shadows reconstruct nothing of the secret. 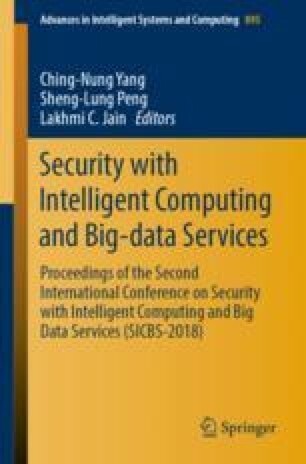 SS is useful for cloud computing security, block chain security and so on. Since nowadays image covers more information, secret image sharing (SIS) is studied widely. Although most SIS principles are derived from SS and SIS belongs to SS, SIS has its specific features comparing to SS due to image characteristics, such as, pixel value range, region relationship and so on. In this paper, first we discuss the relations between SIS and SS, where differences between them are mainly considered. Then, some typical sharing principles are employed to further indicate the differences and analyze the possible ways to deal with the issues when directly applying SS to SIS. Finally, we perform experiments to verify our analyses.